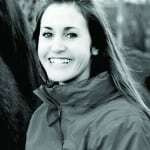 OUR EXPERT: Annamaria Nagy DrMedVet DipACVSMR PhD FRCVS is Senior Orthopaedic Clinician at the Animal Health Trust. 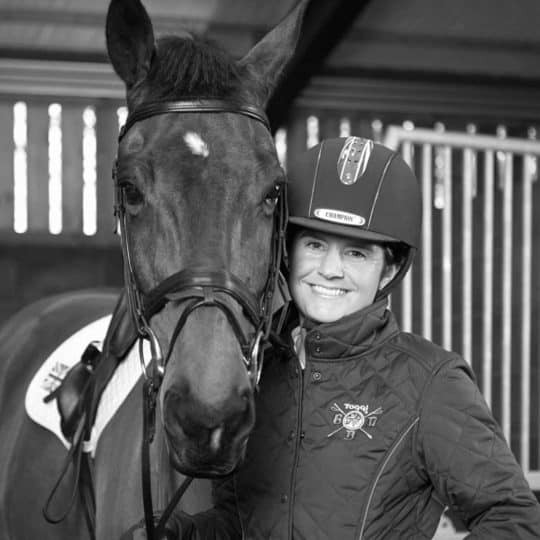 She has a keen interest in investigating lameness and poor performance in horses, and advanced diagnostic imaging. In a recent study, nearly half of general riding horses in full work who were thought to be sound by their owner were actually lame when they were examined by a vet – a surprising figure. 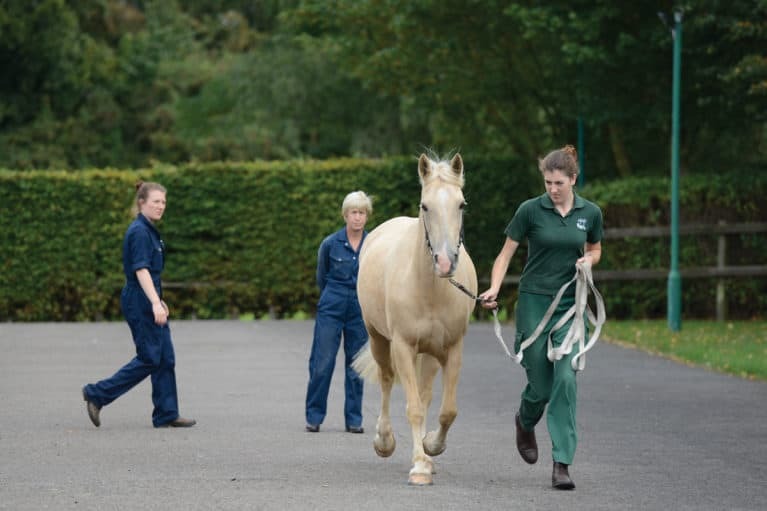 And while many horses cope well with unrecognised, low-grade lameness, their quality of life would be greatly improved if they could be helped sooner, so knowing how to spot the signs in your own horse is really important. The severity of lameness can range from hardly noticeable to severe, where some horses may not be able to put any weight on their sore leg. The seriousness of the injury often correlates with the severity of the lameness, but this isn’t always the case. For example, horses with a hoof abscess can be very lame and some can hardly walk but, once the abscess bursts, the lameness usually improves quickly and horses may even be sound the following day. On the other hand, horses with a severe lesion in their superficial digital flexor tendon are often not lame at all, or only mildly initially, but if the injury isn’t diagnosed and treated promptly, it can get worse and the tendon may even tear completely. Lameness can be easy to spot – for example, a moderate to severe limp – but low-grade lameness can be very easy to miss, especially if your horse is lame in more than one leg. 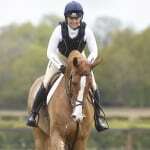 However, there are subtle signs to look out for that could mean your horse is suffering some discomfort. 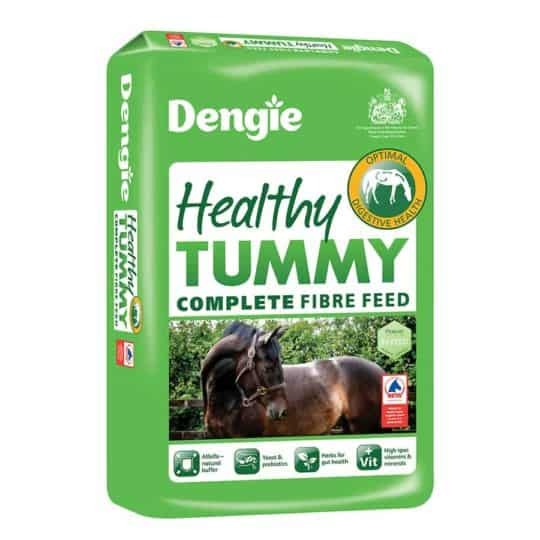 You may notice that your horse’s behaviour may change or he may show signs of pain. To check whether your horse is lame, ask a friend to trot him up for you so you can see how he’s moving. Your handler needs to trot him up in-hand on a hard, level surface, straight away from and towards you, and with slack in the rope so you can see your horse’s head movement. 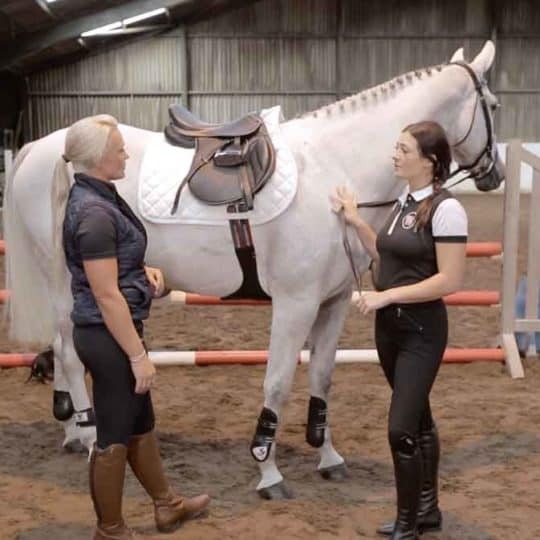 You may also find it useful to watch him trot on the lunge on both reins and see someone else ride him, as this can sometimes make signs of lameness more obvious. In general, a forelimb lameness is easier to see than a hindlimb one. If your horse is lame on a forelimb, you may notice him nodding his head. 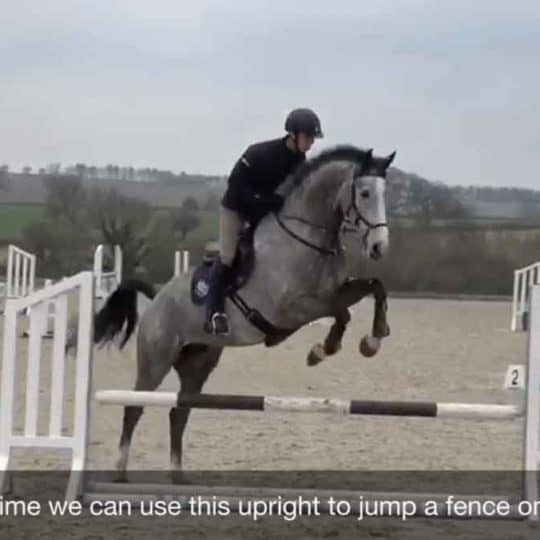 This can be very subtle or quite obvious, depending on the severity of the lameness, and his head and neck will rise when his lame leg hits the ground. If he has a hindlimb lameness, his pelvis will move asymmetrically and he may drag one or both of his hind feet. When watching your horse, look and listen for an irregular rhythm, too. 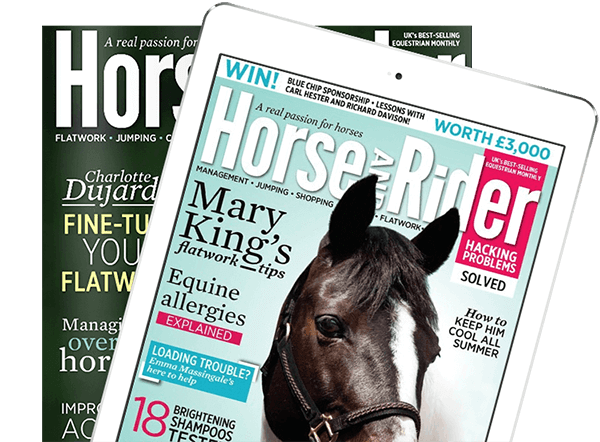 Top tip – If you notice that your horse is lame and can identify the leg in question, first check his hoof carefully for any signs of a problem, then feel his leg for any heat or swelling to try to locate the source of the pain. If you notice or suspect that your horse is lame, always call your vet for advice. Based on how urgent they think the problem is, they will advise whether your horse needs to be seen immediately or it’s okay to wait and schedule a routine appointment. When your vet sees your horse, they’ll feel his legs – and neck, back and pelvis, if needed – for any pain, swelling or heat. Then they’ll evaluate how he’s moving. 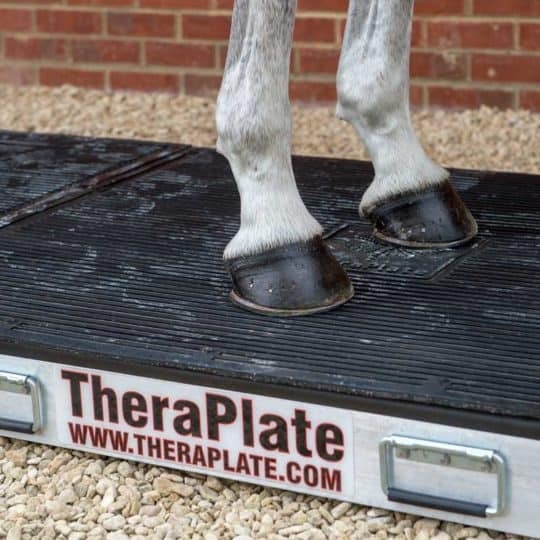 Depending on how severe the lameness is, your vet is likely to want to see your horse walk and trot in-hand in a straight line, then perform flexion tests, where the limbs are flexed to see if this, or putting extra weight on the opposite limb, makes the lameness worse. Next your horse may be lunged on soft and hard surfaces. 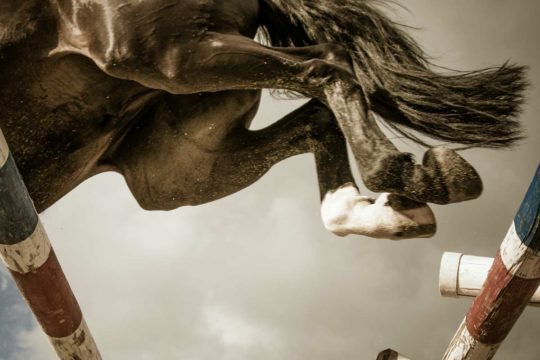 Seeing him move on different surfaces can give your vet useful information – for example, pain in the suspensory ligament tends to be worse on a soft surface, while horses with sore feet are often more lame on a hard surface. Finally, they may ask to see your horse ridden, as in some horses this is the only time the lameness can be seen. When the lame limb has been identified, unless there’s an obvious cause, your vet will probably do some nerve and possibly joint blocks. A block is where local anaesthetic solution is injected around a nerve or into a joint to numb the area. If the lameness improves when a certain area is numbed, it suggests that the pain is coming from that region. Once the area of pain has been narrowed down, X-rays can be taken and ultrasound performed to find out which structure is injured. In rare cases, when ultrasound or X-rays can’t explain the lameness, more sophisticated imaging methods such as computed tomography (CT), magnetic resonance imaging (MRI) or scintigraphy (bone scan) may be used. Lameness can be caused by a multitude of things and, unfortunately, sometimes it can’t be prevented, especially if it’s a result of a fall or other accident, but there’s a lot you can do to help minimise the risk…. 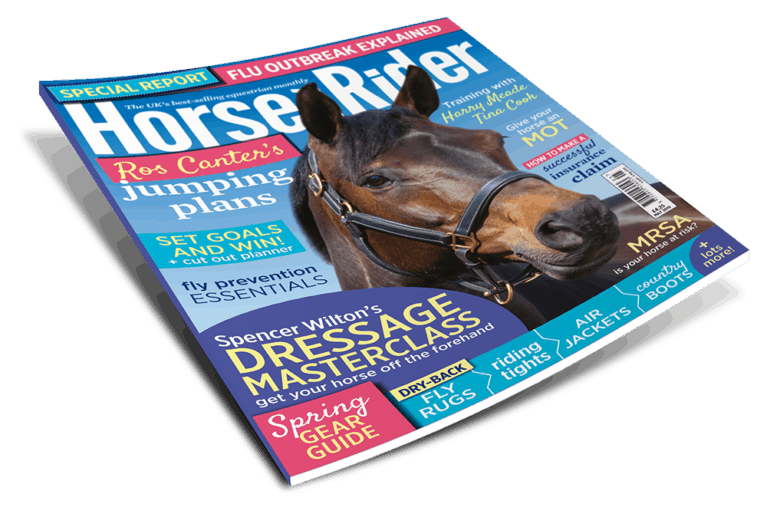 Significant lameness is easy for most horse owners to recognise, but it’s the more subtle problems that can slip under the radar. To help you pick up when things might not be right, try to really tune into your horse and increase your awareness of the little things he does. 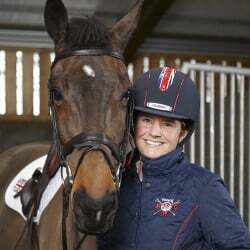 If something suddenly changes, such as becoming resistant to your hand or dragging his toe when you’re trotting on the road, it could be a sign that he’s not comfortable, so don’t ignore it.